The mission of The Farm at Our House is to grow high quality organically certified produce and to provide the young men of Our House with a work opportunity that stimulates learning, growth, and responsibility. We are proud to be associated with the highest quality restaurants in Montgomery County, MD: Addie's, Black's Bar and Kitchen, Blacks Market Bistro, Il Pizzico, Dino's Grotto, Number One Sons and Ricciuti's We also supply local grocery stores like Dawson's Market in Rockville and Roots Market in Olney, and we attend the Silver Spring Farmers Market (year round, Saturdays 9-1). We also offer a Community Supported Agriculture (CSA) program. Our CSA offers members good value for our produce, plus the chance to come to the farm for free you-pick opportunities. CSA members can pick up on Wednesdays at the farm (19715 Zion Rd., Brookeville, MD) and Thursdays in the College Gardens neighborhood of Rockville. We grow a great selection of crops. In addition to a wide selection of annual vegetables, we also grow asparagus and small fruit. 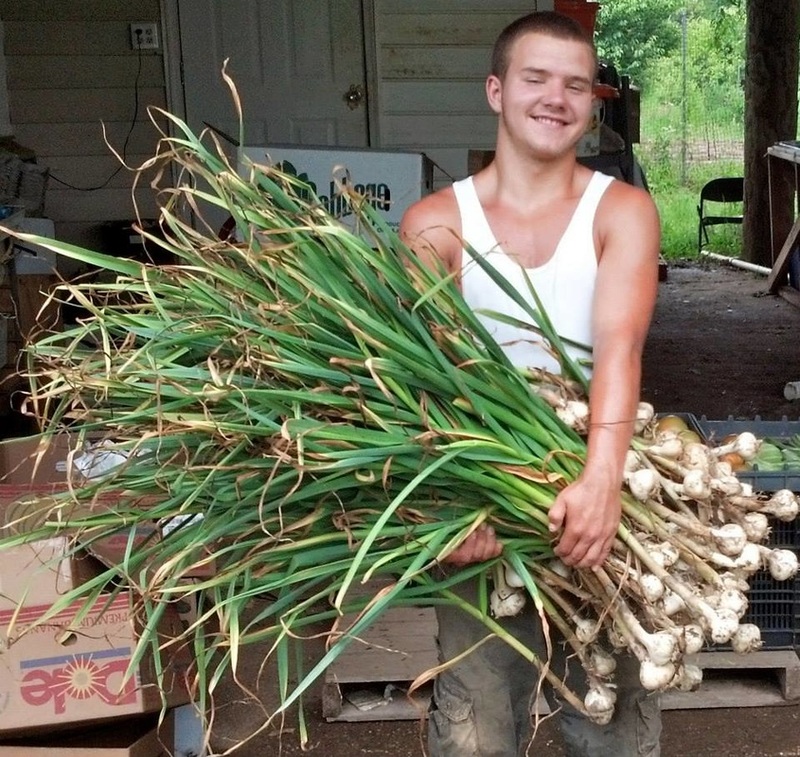 ​*The Farm at Our House (the Farm) licenses land from Our House, Inc., and some of the youth from Our House, Inc. work at the Farm. However, other than as licensor and licensee, Our House, Inc. has no partnership, relationship, involvement or participation in or with the Farm or its business or affairs, and in no event shall Our House, Inc. have any liability whatsoever to any third parties relating to the Farm or its business, including any claims relating to the produce and products purchased or obtained from the Farm.